BAN PAPER COFFEE CUPS! Whilst I might agree that sometimes there is a place for paper cups and plastic lids, I truly do believe that WHENEVER POSSIBLE coffee should be drank from a mug that can be washed and REUSED. But ban paper coffee cups altogether? I am not so sure about that. That is my way of choosing the middle ground about banning paper coffee cups and I choose the middle ground not because I like paper cups (that picture shown below this text is pretty ugly) but because I am willing to conceed that there are just going to be times when you cannot carry a mug. I simply do not think it is reasonable to TOTALLY BAN coffee cups made of paper or any other disposable material. However, I definitely think that if you are drinking your coffee in a retail establishment, then your coffee should be served in a mug and that the restaurant industry should do WHATEVER IT TAKES to make that happen! Restaurants can support this initiative in two ways. Firstly, of course, by offering reusable ceramic cups for patrons who are staying in their establishments with their beverages as a matter of NORMAL PROCEDURE and not just upon request. A ceramic mug should be the default serving vessel. Secondly, they should do everything possible to entice people to carry and use a reusable mug if they are leaving the premises with their beverage. If that means you get .20 cents off your cup of coffee when you have it in your own travelling mug, I believe that that would be a very good incentive. 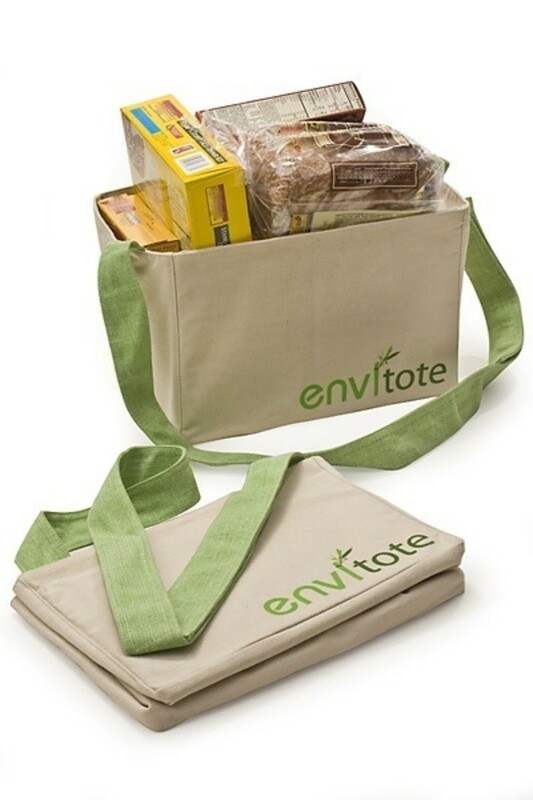 The same principle works when the grocery stores charge for plastic bags...doing so was enough to make customers bring their own bags from home and reuse them. Charging for a disposable cup would be an wonderful incentive to opt out. What do you think about paper coffee cups? Should they be banned or not? Starbucks used 1.5 billion disposable cups. Do you drink coffee from a paper cup? Yessiree, Brenda! You bet I do and on a regular basis, too! Well, I try not to but very occasionally I do! No way, I carry a mug wherever I go and would not DREAM of using a paper cup! I do not drink hot beverages! Pros Of Banning Paper Cups - Take a moment to ponder how exterminating paper cups will be of benefit to mankind. 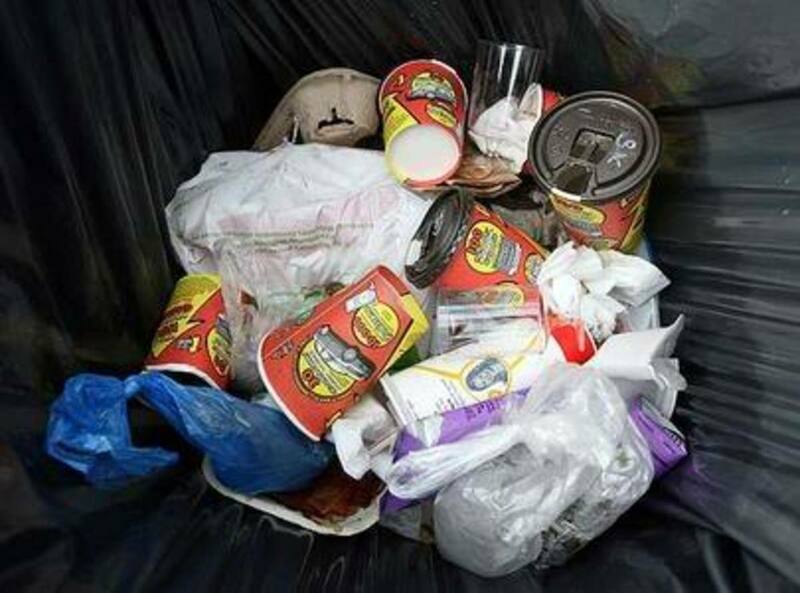 Totally eliminating disposable cups would reduce waste and the huge impact of coffee cups on the garbage system and the earth. Reduce litter that is found everywhere. Beverages taste better in 'real' mugs. Cons Of Banning Paper Cups - Now think about the negative issues or problems involved in banning paper cups. Difficulty for fast food restaurants in serving their customers beverages. The necessity of carrying around your favorite mug. Health implications if you reuse a cup without properly washing it. 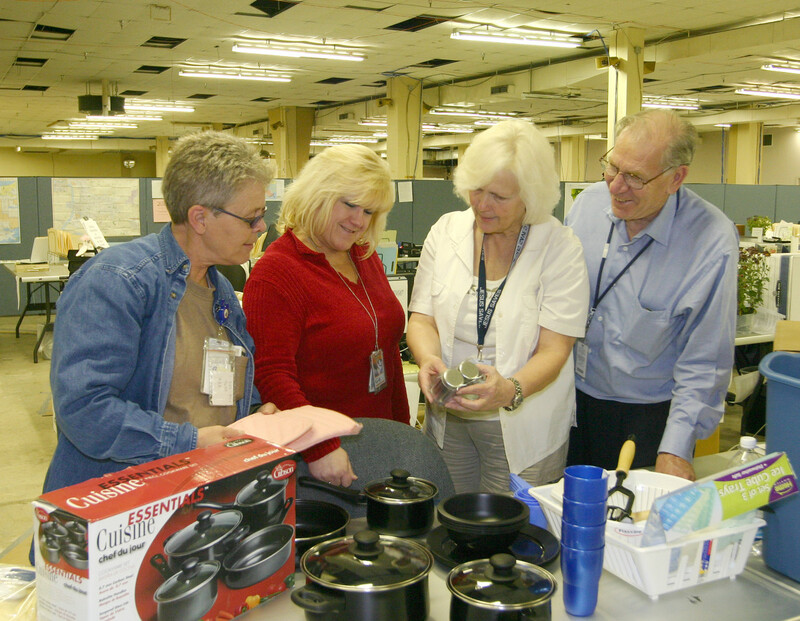 Staff handling mugs that have been improperly cleaned. Inconvenience of wanting a drink but being without a mug. An outright ban. This would definitely meet the goal of eliminating disposable cups. This idea would be easy to enforce as it simply eliminates the existence of the item but it is an extreme choice and does not give consumers a chance to change their habits. 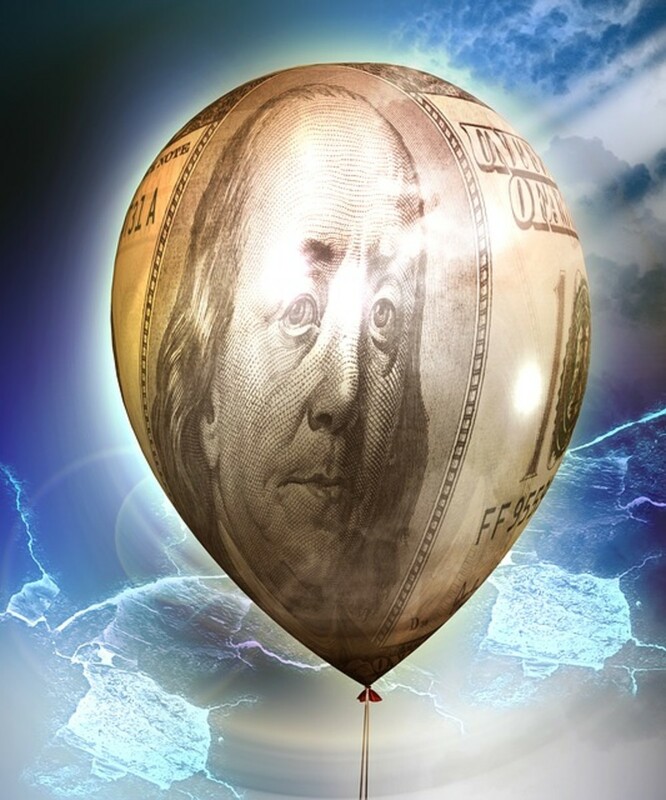 A levy or tax. This would presumably reduce the use of disposable cups. Nobody likes taxes and some would bring a mug. The proceeds of the tax could help pay for recycling the cups that are used. A deposit or return system. This is a nice idea but many people do not participate in the voluntary return system now. Plus a return system requires an organized handling and storage of more garbage. We Are Happy To Serve You...In A Ceramic Cup! Here is a great choice if you are trying to reduce your consumption of paper coffee cups. Like the famous New York City Greek paper cup that has existed since 1963 except that this one is ceramic and perfect for use over and over again at home, work or even in your restaurant. The paper one is used to serve 180,000,000 hot coffees per year in New York delis and the cup has become a New York icon, some might call it the world's most famous coffee cup. This ceramic version makes a great alternative to the paper one. Should Paper Cups and Plastic Lids Be Banned? - Definitely a tempest in a coffee cup! This is a Monkeybrains lens designed to host a debate, not pick a fight. It is a chance for everyone to share their opinion and a place for communicating ideas and discussing them. In other words, a friendly discussion...now what do you think about banning paper coffee cups? I'm willing to be that we already know the answer to this question! What does your coffee taste best in? Duh! Isn't it obvious? A ceramic mug, of course! What else? A travel mug. It keeps my coffee nice 'n toasty. Or You Can Use A Travel Mug. Pretty cool! Here is a thermal porcelain cup that is environment and dishwasher friendly! Accumulating styrofoam or paper coffee cups on your desk? 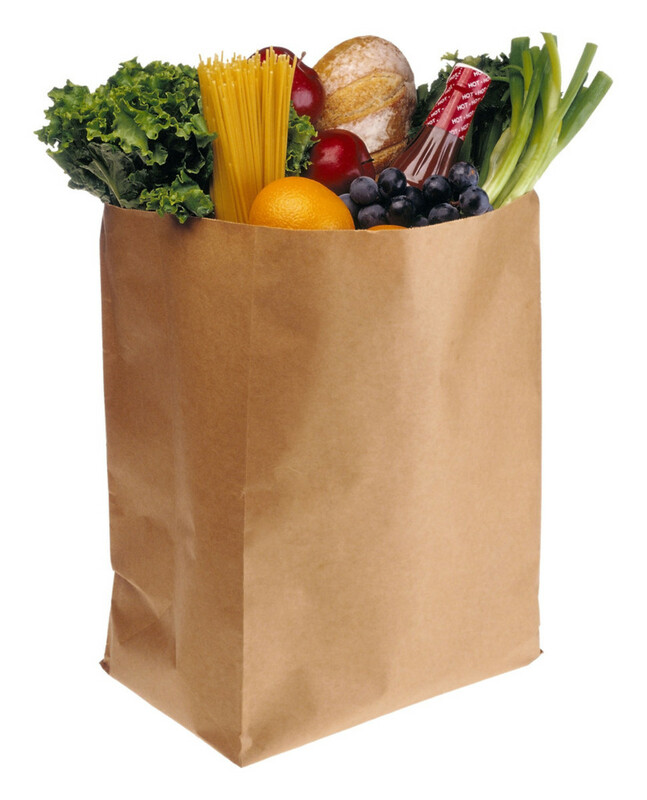 Is your garbage bin overflowing with take-out containers? Consider a practical piece of artwork and fun and quirky alternative, the I am Not a Paper Cup reusable mug. This mug is definitally environmentally responsible and can be used both as a regular or as a travel mug. Your coffee will actually taste better than when you drink it out this mug instead of out of a plastic, rubber, or stainless steel travel mug. In a porcelain cup, you taste the COFFEE. A practical way to reduce YOUR disposable cup use. 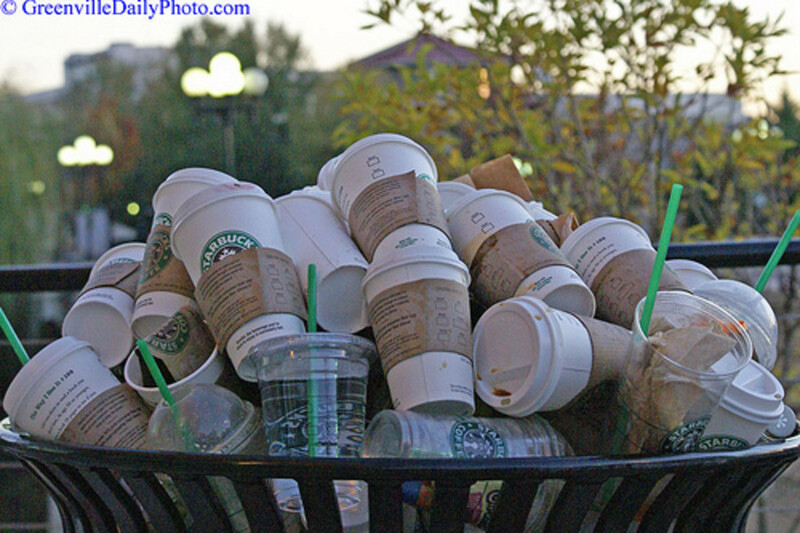 If you drink one cup of coffee per day per year you are generating 22 pounds of garbage. 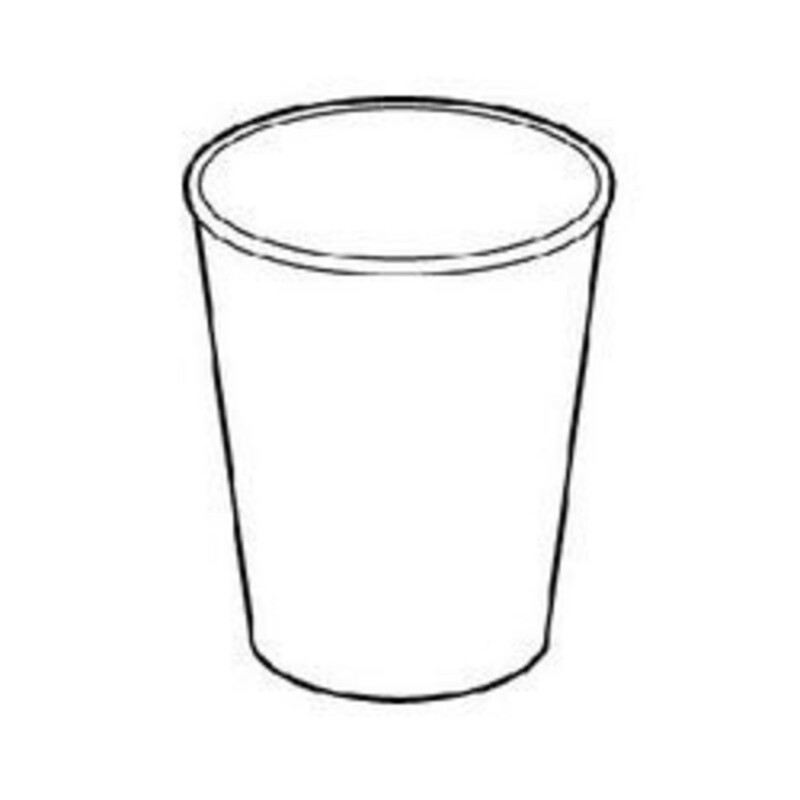 Paper cups are not recyclable because of the plastic coating that makes them waterproof. Disposable paper cups allow coffee to go more places, at more times of the day, but most often they are used and tossed away without so much as a thought to extending its life. BEYOND COFFEE-TO-GO offers 101 alternatives to a cup's single use. Some are silly, many serious, and more than a few are environmentally friendly and fundamentally practical ways to prolong the usefulness of your paper coffee cup. How many paper coffee cups do you use in a day? It is a good thing that this poll is anonymous otherwise I wouldn't be able to admit to using five or more paper coffee cups a day! Four and I know that is still quite a few. Dare I say 'just' one? Absolutely notta one or a big fat none!!! It is reassuring to know that most people prefer drinking their hot beverages from a ceramic mug. (The poll on this page demonstrates that fact!) I am thrilled to be able to help people find the mug they are looking for whether they are collectors of mugs or they simply need to replace one that they have used for years. Note that my mugs all include free shipping within North America! How would you respond to a levy on disposable coffee cups? (That is my favorite option.) Would it make you bring your own mug? What do you think are the pros and cons of banning coffee mugs? Designed to generate conversation, this Monkeybrain lens was meant to get you thinking. 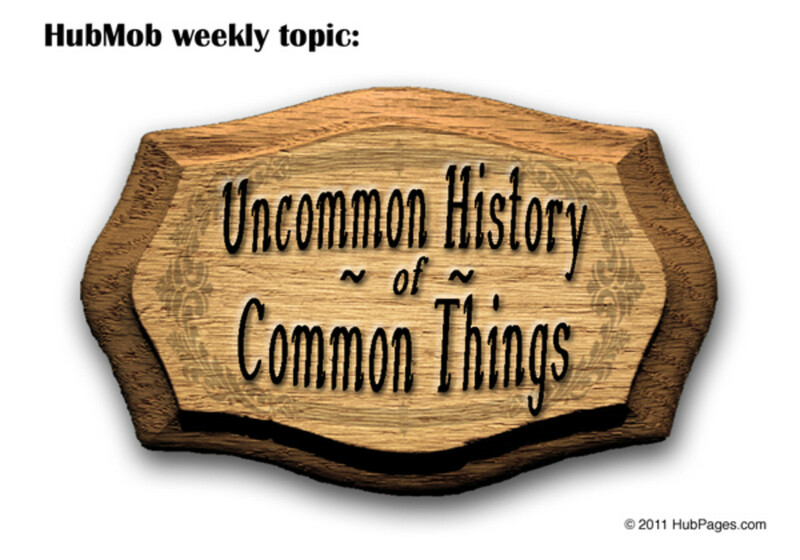 Your turn to comment here. I am all for banning the paper coffee cups but am against a tax on using them. Sorry ... we are all taxed too much as it is! To ban or not to ban. I'm still all for banning litterbugs! If every company that provides paper cups in the lunch room were to buy one cup for every employee, they would save money in the long run, and we'd all save a lot of trees. This is a good debate! I always pack my mug in my suitcase. I just don't like coffee in a paper cup. One of our local restaurants allows customers to bring their own mug, and that seems to work out well for them. Great lens, congrats on Green Lens of the Week! Lensroll returned to Reduce, Reuse, Rebag (and thanks for the blessings!). In Italy you are served coffee in a ceramic espresso cup. Very little waste. In America, I'm pleased to see more and more people carting around their own commuter cups. Punishments and taxes on offenders just make things worse. It doesn't work for smoking, and it wouldn't work for coffee. This is a great example of a brilliant Monkey Brain lens. 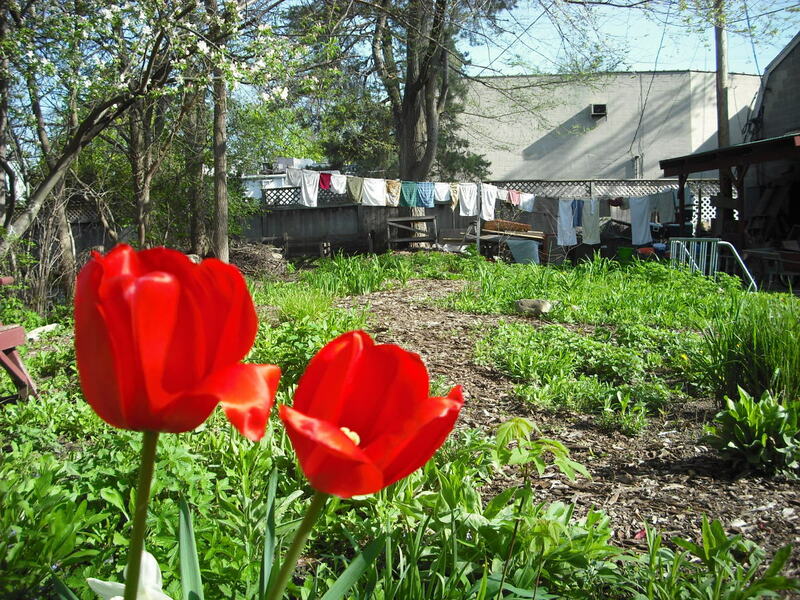 You present both sides of the argument so well - blessings to you for a good lens and for caring about the planet! Thanks for the blessing, new Angel. Welcome to the Naturally Native Squids group. Don't forget to add your lens link to the appropriate plexo and vote for it. Great debate. My answer is yes and no. Only disposables that are biodegradable or can be recycled should be allowed. It it not possible to get rid of them all together, but their use should be limited. Also persons that litter should learn to be responsible. In the U.S. most of the taxes paid for roads is spent to pick up litter. Think of that the next time you hit a pot hole. This is a great debate! I'm going to be featuring this on A Million Ways to Go Green as the green lens of the week. I enjoyed your blog! I wish that I had found it sooner. 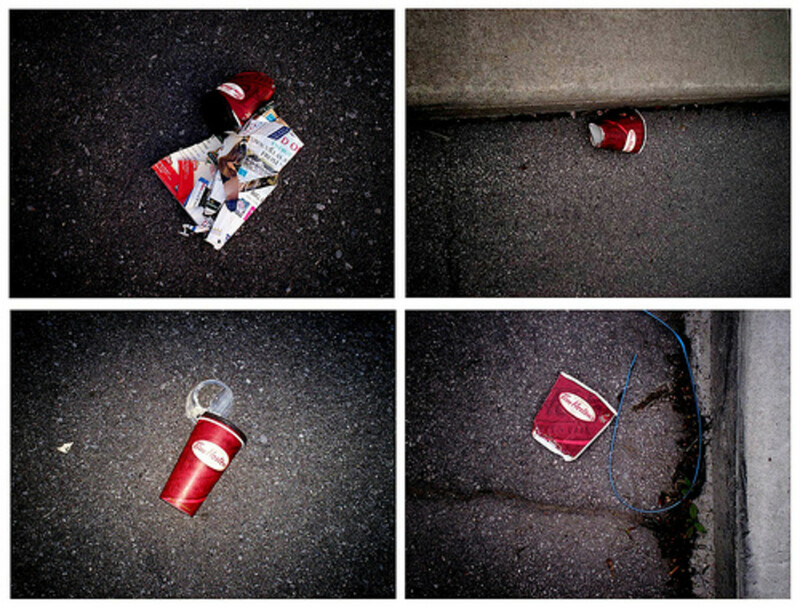 I wrote a 5-part series on the Tim Horton's paper cup in January. Please check it out at: www.greeninvestigativeblog.blogspot.comKeep up the great job. PS, I have a commuter cup that I use every day, and I wouldn't have my coffee any other way. Recently I saw something on T.V.. It was a film taken of an area of water from an underwater view, and all you could see floating through the water were paper cups. I work at Tim Horton's and it is amazing the amount of coffee that leaves our stores in paper cups. Meanwhile, management insists that employees use china mugs as it is less damaging to the environment (or is it really that they don't want us running up expenses?). While paper cups are a real issue, perhaps the true issue is that mankind is destroying the planet earth and beyond! Great debate Brenda on a very important topic. This is a really well done debate! I'm all for a ban - I never win Roll Up the Rim anyway!Welcome to the Green Crusaders. Great lens and an important topic.